Updates on 14 April 2018: DesignEvo is not 100% free anymore, simply because they have upgraded their service and they're now offering a lot more features as compared to the time when I first wrote this review. 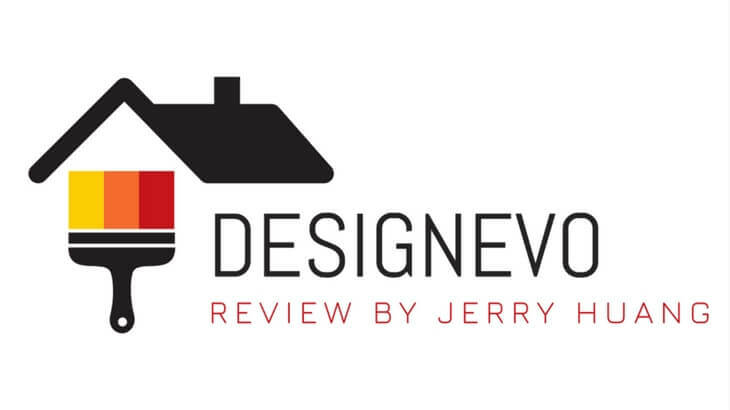 Welcome to my DesignEvo review! Saw the featured image above? It's a logo I created using DesignEvo for FREE in less than 5 minutes. Pretty awesome, right? Having a right logo is very important for both individuals and companies/organizations because it plays a crucial role in branding. However, hiring a designer to create a custom logo for you can be very costly. It can cost up to a few hundred bucks. That is definitely not an option for small business owners or individuals with little budget. This is where DesignEvo comes in handy. In this DesignEvo review, let me walk you through how it works and how you can be a designer yourself even if you know nothing about arts or design. Summary: DesignEvo is a really easy-to-use online logo maker that enables ordinary people to create professional and fashionable logos at absolutely no cost with a very little budget. 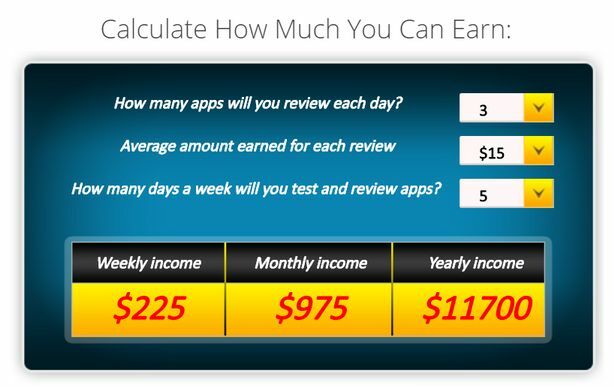 Would you believe that you can make a stable side income online by testing and reviewing Mobile Applications? Well, that's what AppCoiner wants you to believe in. 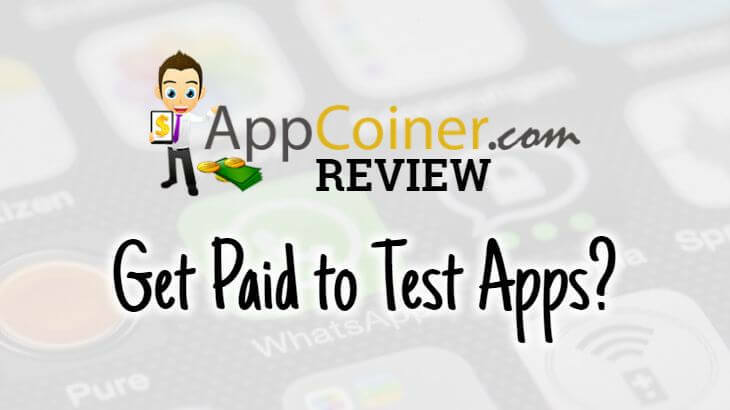 Summary: AppCoiner is a digital platform built in 2014 to connect App Developers who want to get more attention for their apps with app users who want to get paid to test and review new apps. However, this is a very shady platform and you definitely can't make the amount of money they suggest so easily. If you want to find out what they're hiding, continue reading my review. 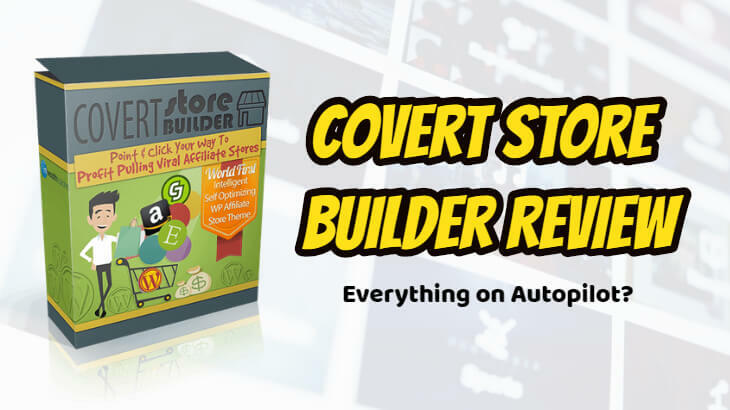 Covert Store Builder Review: A Product Full of Unrealistic HYPE! Covert Store Builder has made a lot of bold claims about how your website, your business or even your LIFE can be transformed by just using this WordPress Theme. I'm not sure where do they gain their confidence from or this is just another old-school marketing trick. Price: $47 (one-time) + LOTS of UPSELLS! Summary: Covert Store Builder is a Premium WordPress Theme specialized in building affiliate stores. It has a decent theme and store builder but it has a really poor support, a tons of upsells, hypes and many more problems. Basically, you just can't make money by building an affiliate store with CSB. Should I Use A Page Builder Plugin For My WordPress Website? Page Builder Plugin is an useful tool to help people without programming knowledge to build a more beautiful and professional-looking website. Personally, I love this kind of tools a lot because the feeling of being able to build a very beautiful website is rewarding. A more visually-appealing website is also more attractive and better for conversion. However, there are some common issues regarding page builders. In this post, I would like to address these issues and evaluate whether page builder is something you should invest in. Affiliate marketing websites are a great way to earn loads of money overnight. With no blaring alarm tones to wake up early for office hours, or no complaining boss throwing deadlines at you, an affiliate marketing website can eliminate all your money-making troubles. ​An affiliate marketing website is basically any website that utilizes a form of affiliate advertising technique. Say for example when a link on a website redirects you to another website in order for you to make a purchase there, it is nothing but affiliate marketing. The website owner receives a commission when you proceed to make a purchase. However, it is not always as easy as it sounds. You need a sufficient number of customers to visit your website who can then go on to make a purchase on another. 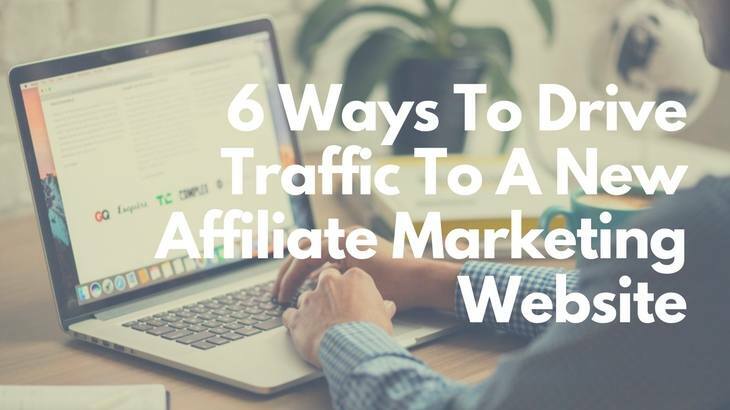 So how to gain considerable traffic on your affiliate website in order to maximize profits? 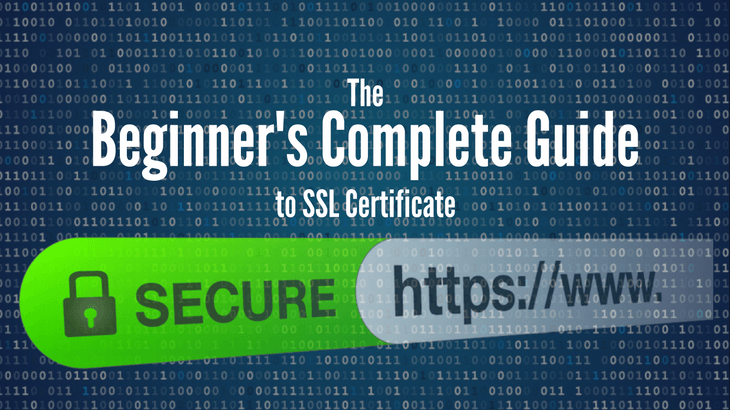 ​This is an extended post from "The Beginner's Complete Guide to SSL Certificate", to help you fix the potential errors you may be facing after installing SSL certificate on your website. Installing SSL can be a very troublesome process if you don't have the right means and support because SSL certificate itself is a really complicated thing to handle. The worst thing to happen is that it may even break your site if something goes wrong. But, don't worry! If you've read my Beginner's Guide to SSL, you will have a clear understanding of what it is and how it works. If you've followed the steps in the guide, that's even greater, you will surely have one set up in place right now. 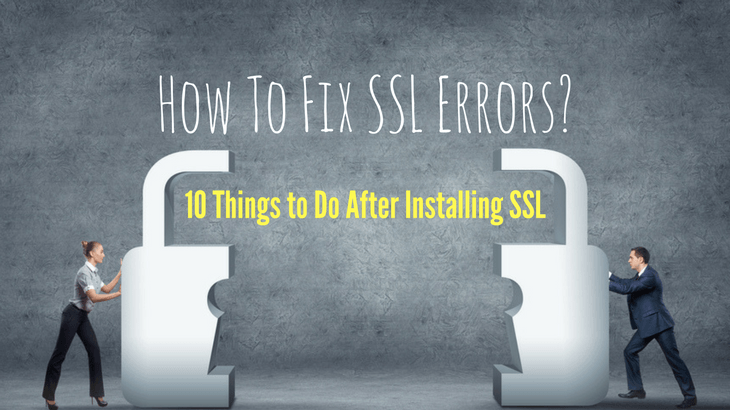 However, installing SSL is not the end, this post will guide you on what to do afterwards.​ There are 10 Steps to take and I'll explain that later on. At the same time, if you encounter any problems, this post can help you sort it out. 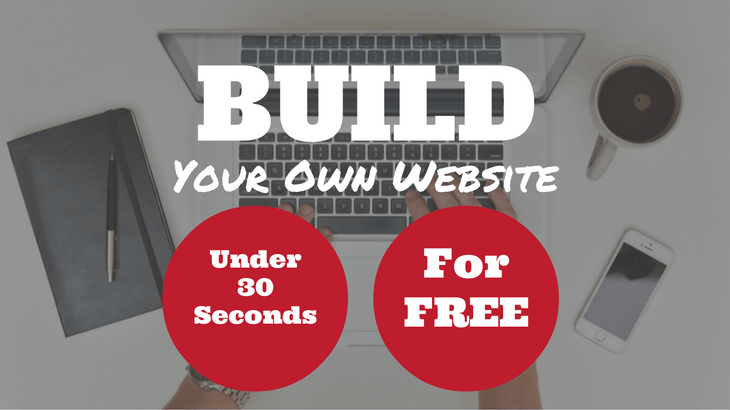 If you are a website owner or you want to build a website, you should pay attention to this post. I'm going to tell you exactly what is a SSL Certificate​ and how it can benefit your site. Guess what, it can help you rank higher in Google as well!